Calgary is a fabulous location for your wedding day. 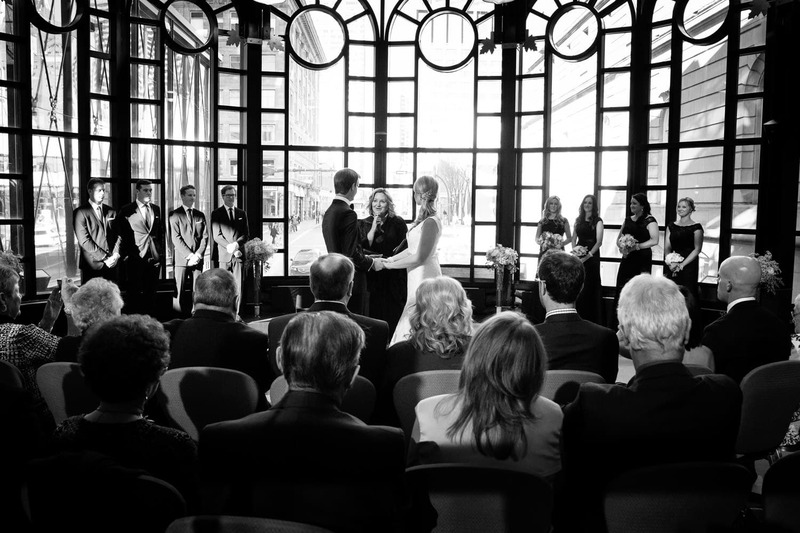 It offers incredible man locations for either a separate ceremony and reception or to host both in one location like the Fairmont Palliser Downtown Calgary. One is for sure, located in the background is the Canadian Rockies and offers family and friends from out of town to venture to the mountains to Banff, Lake Louise is Canmore for a mini vacation. Where in Calgary will you become married! Do you need a wedding planner? How about your flowers? Who will photograph your wedding day? Do we get uncle Bob or should we go cheap and hope for the best or should I invest in a professional wedding photographer! Well, rest assured, when you commission me I will do my very best to help you or point you towards the correct and reliable vendors in question. After all, as a professional wedding photographer in Calgary, I believe in maintaining an open door policy. One thing is for sure; you now have many exciting things to keep you busy up to your wedding day. This journey of yours is truly incredible, and I’m frankly very excited for you. 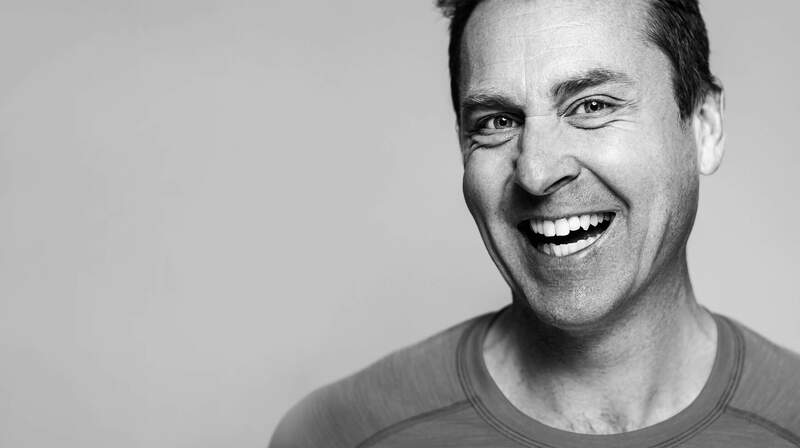 My approach to photography is about listening to you first where I learn what is important to you. I apply my natural artistic creativity to your day, and we’re set. London, England was my home and growing up in a fast-moving world. I have to say; I love the world of fashion where it inspires my thought process. Rather than copy other photographers, I aim to lead the way with thoughts and creativity. Transforming my imagination into images is so much fun and having the trust of my clients to create images that are timeless is extremely rewarding. When you employ a Calgary wedding photographer like me, you don’t get someone to just turn up for your wedding day, but you will receive an experience. How quickly do key venues book up? Key venues will book up two years in advance! Yikes…. If you’re in a rush to get married in Calgary, you might have to become very creative with venue locations. However, if you have time on your hands, there is no need to rush. Phew… But, you will need to be organized otherwise time will vanish on your and before you cognize it, you’ll have no choices left! 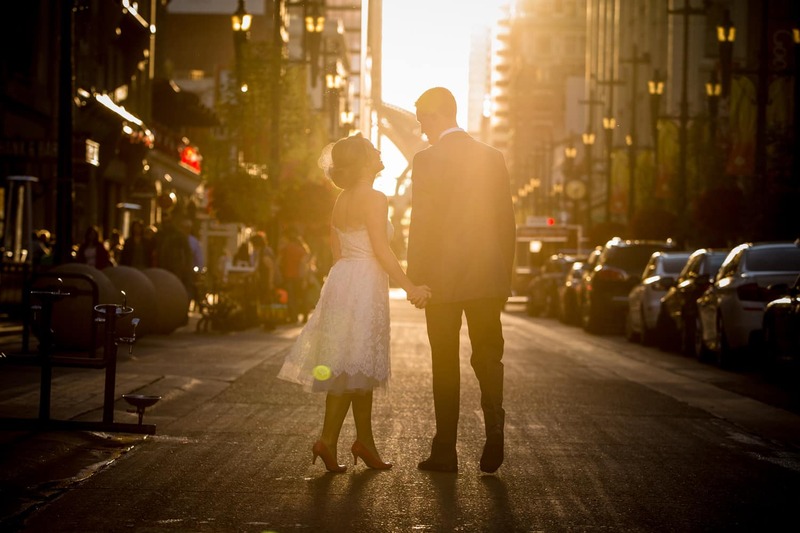 Calgary wedding couples can choose from hotels to parks or restaurants all over Calgary. Some wonderful venues are available including Blink Restaurant & Bar, River Cafe, Teatro, Murrieta’s Bar & Grill, Bonterra Trattoria, Quails Gate Winery, Lougheed House, Calgary Zoo. There are also several spectacular hotels to select from when booking your reception. Hotel Arts, The Westin Calgary, The Fairmont Palliser, Sheraton Eau Clair Hotel, Calgary Hyatt, The Marriott are just some of the most popular Calgary restaurant locations to think about for your wedding day reception. 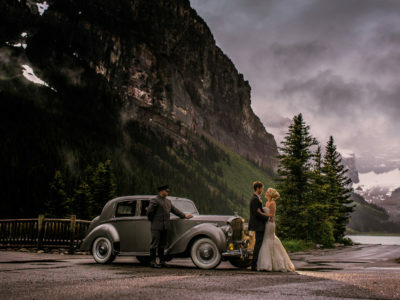 Calgary does offer many gorgeous locations to photograph the bride and groom, but it does come down to the amount of time the photographer is given to get the most images on your wedding day. Creative sessions often run much smoother when an engagement shoot is photographed before your wedding day. It allows me, your photographer and yourselves time to get comfy with each other and then the nervous feeling of being photographed is gone often resulting in beautiful images photographs on your wedding day. This is a big one. Way too often people think they can do everything themselves and won’t even contemplate hiring a wedding planner. Planning a wedding is very exciting, but it does involve a lot of work. Way more than you can even comprehend right now. Don’t let the fun be taken away from your wedding because the planning is getting in the way. I have too often seen the bride, so worn and exhausted on her wedding day that she wasn’t able to thoroughly enjoy the day all because of the planning was way too much. In conjunction with planning the bride and groom also felt that they had to please too many people. Try not allow your wedding day celebration be lost in the planning process. This is your day! If you know that you’re the individual who will need help organizing things, don’t be afraid of getting in touch with a wedding planner. They cost way less that you might realize. Calgary has many fantastic wedding planners to select from. I have been fortunate to work with some of the best and the worst, so please contact me personally if you would like a referral to a wedding planner. My wife laughs at me as I talk about dresses way too much. Think of it this way, your day is this huge celebration, and all eyes are on the bride and groom. Once your dress goes on it’s like you’re on a different planet. It’s magical, and you’ll be floating all day long. Love your dress, find styles that you enjoy and seek out fabulous vendors or shops. I’ve even had a bride who found her dress accidentally when she was on vacation in Scotland. When you buy your wedding dress in Calgary, Alberta it should be a super fun process. Why not check out these locations: Pearl & Dot, Bridal Centre, Ethos Bridal Group, Beautiful Bride, Bellezza Bridal Shop, Sonias Bridal Studio, JBR Bridal and Novia Mia. I love photographing Forever Session. It’s during this time that you have time to relax and have photographs taken with no real worry about time. You’ll learn about posing, awesome angles, how to work your lines in front of the camera and so much more. I believe in empowering my clients with knowledge so do their wedding day they have the confidence and expertise in looking fabulous in front of the camera. Locations for your shoot could be downtown Calgary, Bragg Creek, Okotoks or we could go out to Banff, Canmore or climb a mountain. Not sure if you need or want an engagement session, read this article to find out more. 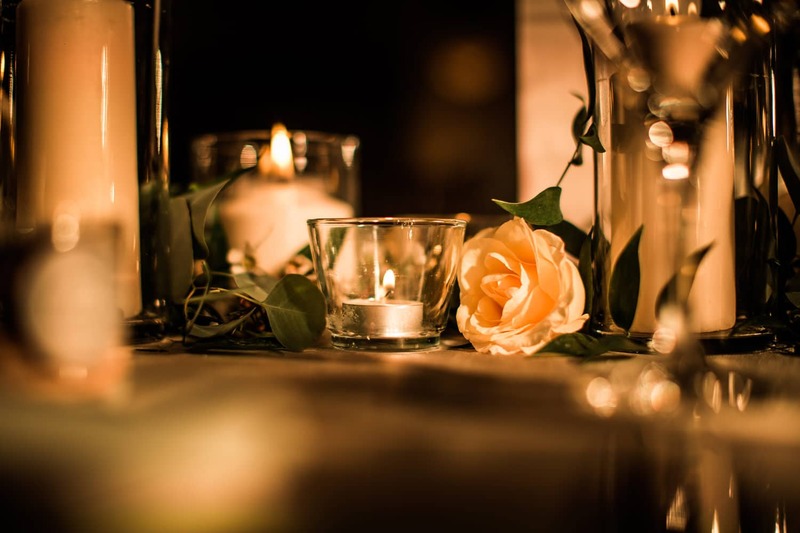 When selecting your ceremony or reception in Calgary enquire, take your time, don’t rush, make sure to see venue photographs a make sure you feel excited about getting married or hosting your party at the location.